ASEAN Coordinating Centre for Humanitarian Assistance on disaster management (AHA Centre) was established on 17 November 2011 by all the 10 Member States ASEAN: Brunei Darussalam, Cambodia, Indonesia, Lao PDR, Malaysia, Myanmar, Philippines, Singapore, Thailand and Viet Nam, as the operational coordination body and engine of ASEAN Agreement on Disaster Management and Emergency Response (AADMER). 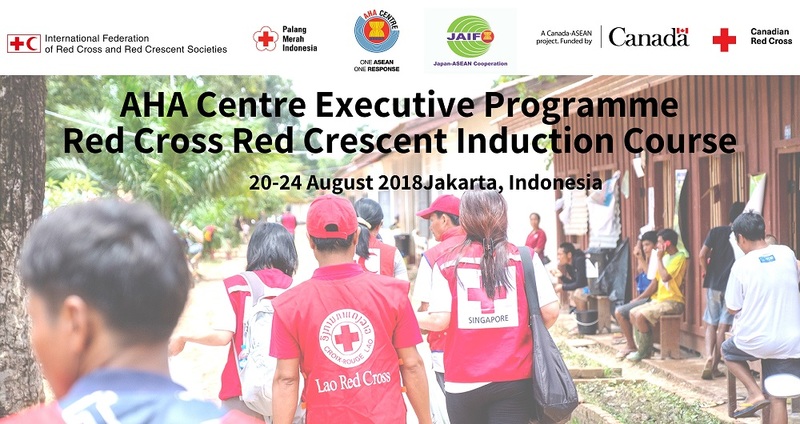 The centre was set up to facilitate the cooperation and coordination among ASEAN member states and with the United Nations and international organizations for disaster management and emergency response in the ASEAN region. The Terms of Reference of the AHA Centre is annexed on AADMER. 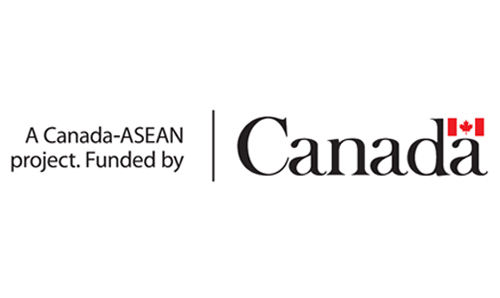 The AHA Centre receives all its overall strategic guidance from the ASEAN Committee on Disaster Management (ACDM), which consists of the heads of representatives of the 10 National Disaster Management Offices of ASEAN Member States. 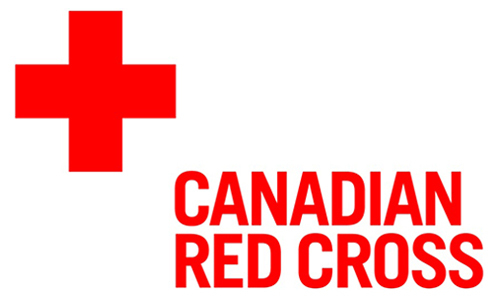 For more information, visit AHA Centre website. ACE Programme commenced in January 2014 with the first batch and has now (2015) entered its second batch. 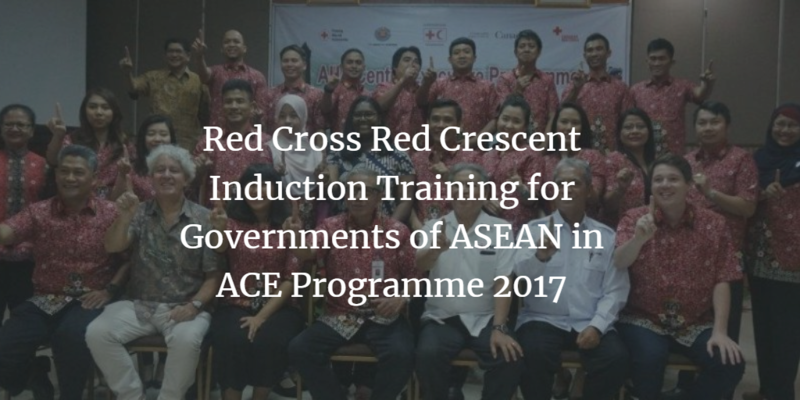 It is a six-month programme, to develop future leaders of Disaster Management in ASEAN through on-the-job training and various training programmes for officers from National Disaster Management Offices of ASEAN Member States. ACE Programme is developed to enhance the capacity of the officers in various aspects of disster management and leadership. 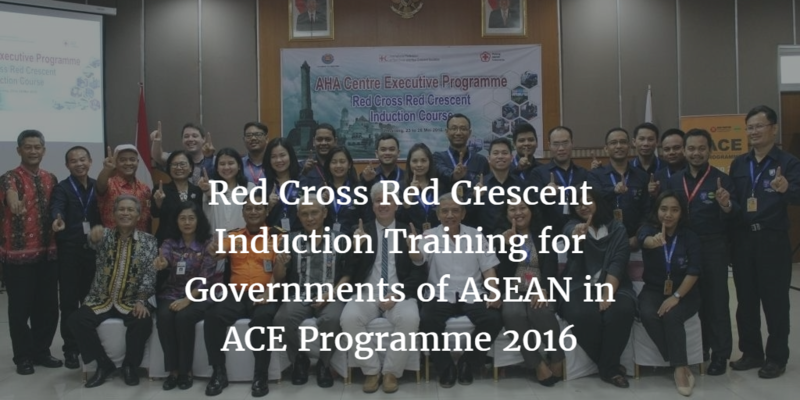 It is conducted mainly at AHA Centre in Jakarta, which is the central nerve for ASEAN disaster management coordination and emergency response. With the support from the Government of Japan through Japan – ASEAN Integration Fund (JAIF), the Programme was implemented in 2014 and in 2015. 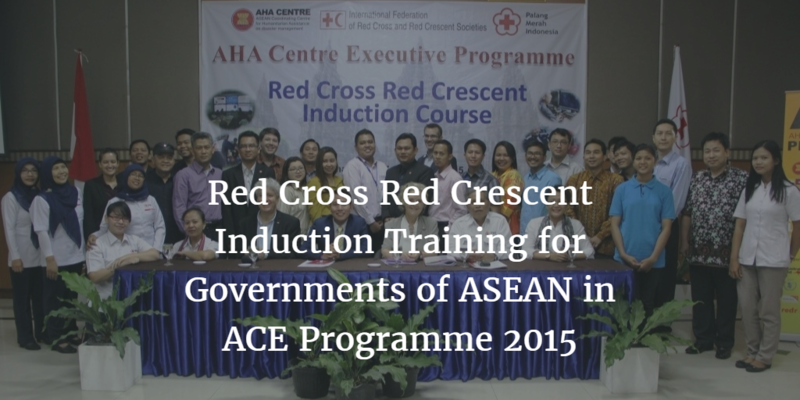 With three batches planned the ACE Programme targets to generate 60 new disaster management champions across ASEAN.